When you’re trying to get a business off the ground, thinking about expanding it and growing it into the future can be the least of your worries. With all your focus on building the business, talks about growth might come off as premature. But once you do succeed in keeping your business healthy and thriving for the next few years, growth and expansion should be the next two things on your list. Small to medium-sized businesses often start out with barely enough capital. So unless you get lucky and land an angel investor right away, you’re going to need to spend the next few months on keeping your budget lean. So everything that helps you save up on costs is welcome. By doing video meetings, you won’t have to shell out money for fare expenses or gas. You can easily meet up with potential investors or clients through video the first few times and even close the deal through video. With plenty of options out there that offer high-definition video clarity, that video call is a good as an in-person visit. And in terms of cost-savings, it’s a better solution. You need to get out there. Exposure is key in getting your business to the forefront of the competition. One way you could build the network and connections you need to stay in business is to attend online summits, says the Entrepreneur. By sending in your employees to a particular event, say a leadership training seminar, you provide them with the leadership skills and knowledge they need to lead your team. Better leaders always make for better business. Because employees don’t follow bosses. They follow a leader. Bad hires can kill startups. Keep in mind that startups rely on lean teams. So if you’ve got a team of 10 employees or less, you’ll need to able to count on each and every one of them to do the work they’re supposed to do. However, finding the qualified talent can be difficult, especially if you haven’t got a huge benefits package to offer. So you tell yourself to just settle for so-so talent and make do. Not so fast, though. Don’t concede defeat to big-budget companies just yet. These days, with more and more employees opting for flexibility at work, there’s a whole workforce out there that values flexible work options over a higher pay grade. Turn that into your advantage. 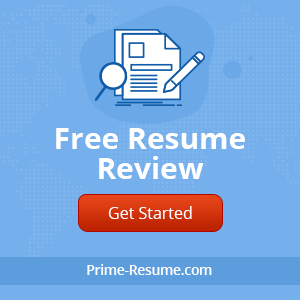 By offering work from home set-ups and arrangements, you might just net the qualified talents you want. That’s an excellent way to fulfill your hiring requirements and get your startup the right team it needs to grow and succeed. Running a remote team comes with its own set of challenges. One way to help make that process easier, though, is a reliable business video conferencing software from BlueJeans—one of the most well-known names in the video conferencing industry. With face to face interaction, you can foster camaraderie and team spirit in your remote employees, building a stronger and united team. 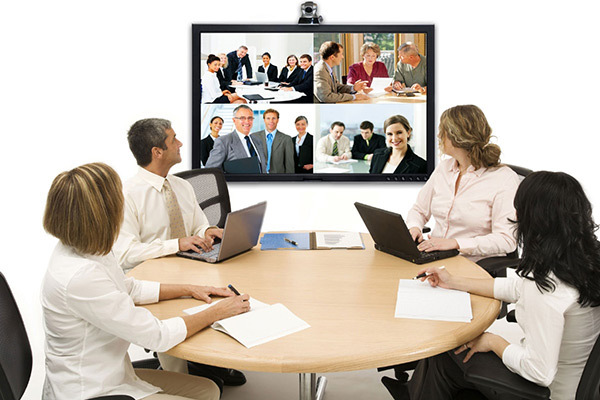 Video meetings provides the perfect environment for long discussions. If you and your team need to deliberate on several issues, and naturally, everyone must have their say, then this is a far more effective channel than email or chat. Participants can take turns in raising points and can easily challenge or agree with what you say in minutes. Imagine doing that through email, where writing about a single point could lead to more than several minutes of delay. With video, you get to the insights quicker, says Inc. That also means faster results and deliveries to your customers. Anybody who has ever worked in a startup knows how busy and long the work days can get. If you’re on a tight deadline to get the product out in the market, there’s a need to be as efficient and time-efficient as possible. With video meetings, you and your team get to save on a lot of travel time and costs, all of which translate to more resources for the company. That means you get to keep your business running through the beta testing and testing stages, and still have enough funds to last you and your team for more than a few months to half a year or more. By opting for the right tools from the get go, you can get the job done and grow your business, all while saving up on costs and keeping your company expenses low and lean. So make your company’s growth and expansion a success. Choose the right video system to make that happen.